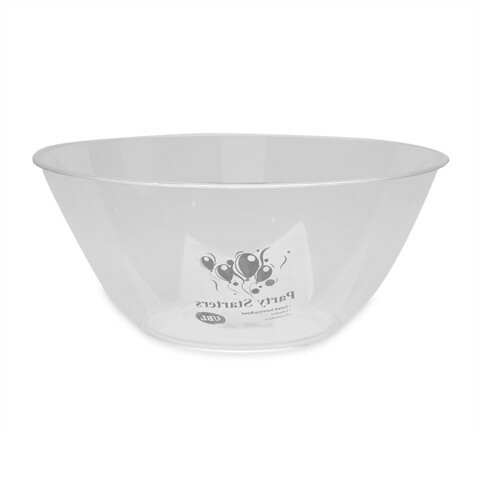 Salad Bowl Clear 28Cm. 28.5cm. Clear. Clear PS Plastic. 154G Packaging: Sticker.